In this post, let us discuss one of the most sensitive issue, criminal charge against debtor. The question is quite simple, “Does Criminal Charge Help Debt Recovery ?”. The answer is, “Criminal Charge is like a Double-edged Sword” in debt recovery. Among many crimes in Criminal Act, False Pretense and Embezzlement are mainly applied to the debtor in the debt collection cases. Firstly, the debtor can be convicted for False Pretense when, (1) debtor has no intention for reimbursement or (2) debtor was not able to make reimbursement, and (3) debtor has intent to defraud, and (4) carrying away of creditor’s property and gains economic benefit. If you have built a daily business relationship with your debtor, it is very difficult to prove that debtor had intention of defraud, or debtor was not able to make reimbursement. If such intention is easily acknowledged between business partners, most companies which are undergoing rehabilitation / bankruptcy procedures will be penalized for committing a crime. On the other hand, when your credit is arising from loan, not from ordinary sales, debtor may be more easily punished for false pretense. When debtors ask for a loan from you, they are more likely to have a intent of defraud than in the case of ordinary sales contract. Secondly, the debtor can be convicted for Embezzlement when, (1) debtor is in position to take care of creditor’s property, and (2) debtor disposes of creditor’s property to third party, (3) with intent of defraud and (4) gains economic benefit. If you have made business-to-business transactions and your debtor has disposed of your property which he or she leases without your permission, or when debtor enters into double contract without your permission, it is possible for you to make your debtor punished by criminal accusation. Criminal charge can put a pressure on debtor because (1) it will damage debtor’s reputation, (2) bring debtor criminal court, and (3) may result in criminal record. So why does not every creditor proceed with such a useful collecting method — criminal charge ? The reason is the possibility of criminal case closing with “no charge” or “insufficient evidence”. When criminal case is closed as above, it will be a disadvantageous evidence for your civil case, main litigation for debt recovery. For your reference, criminal cases are usually proceeded faster than civil cases and when creditor proceed both civil and criminal cases at the same time, the result of criminal case will come out earlier than civil case. Therefore, criminal charge is only effective when creditor has secured enough evidence to get debtor convicted and punished. 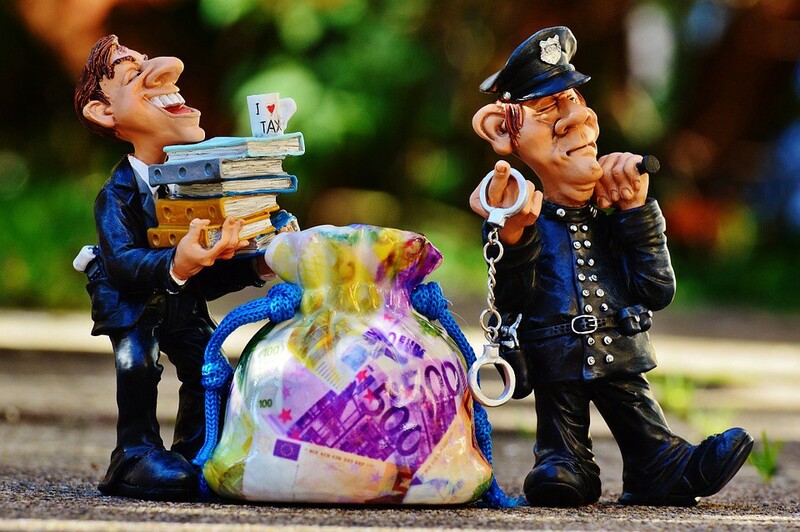 As mentioned above, criminal charge can be an effective method to facilitate debt collection procedures, however, it can also ruin the overall collection procedures. That means, it is like a double-edged sword. When you consider criminal charge in debt collection, it is important to clearly understand the pros and cons of criminal charge before you make a decision.